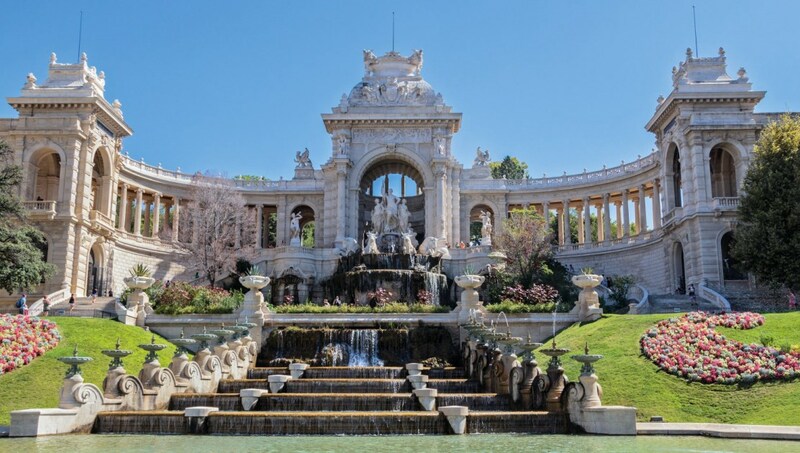 Wondering what to do in Marseille? This port-side city is the second largest in France, and offers maritime sightseeing, history, and nightlife on the sunny south coast. Let our guide of the best tourism and attractions give you a flavor. 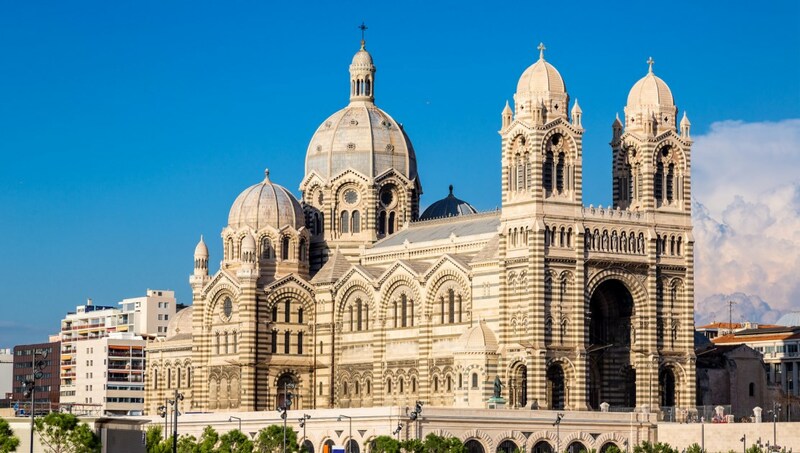 The thriving heart of Marseille, this is the prettiest part of town and a great place to catch boat tours or soak up the atmosphere. Use the free ferry to cross the harbor. 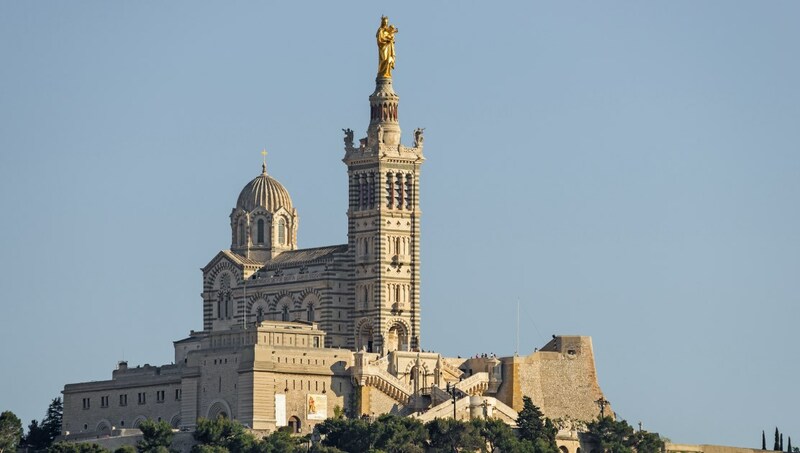 Looming over the city is this popular attraction - a Catholic Basilica with an unmissable gold statue of the Madonna and Child, known locally as la bonne mère, at its crest. This grand monument houses the French Natural History Museum and the Musee de Beaux-arts, so a visit kills three birds with one stone. Museum admissions are charged individually. Catch the train up the hill in summer to see this beautiful cathedral and enjoy wonderful views of the harbor and sea below. One of the best sightseeing spots in the city. 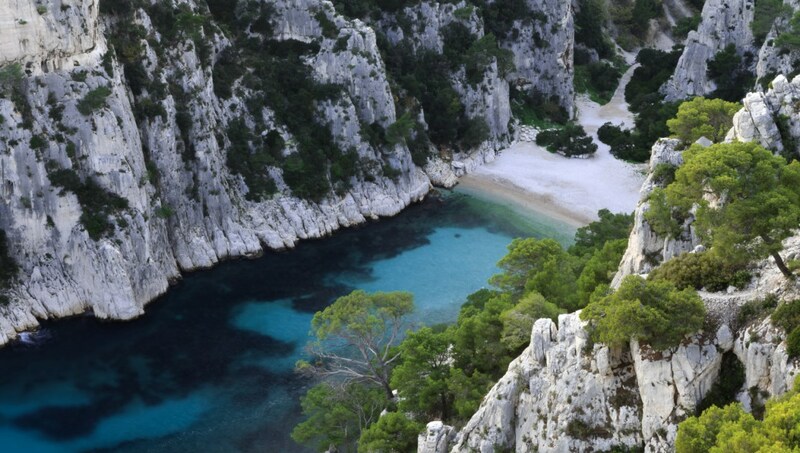 Lace up some sensible footwear to explore these amazing Mediterranean coves. Best enjoyed as part of a walk, hire a car or book an organized trip to get there. 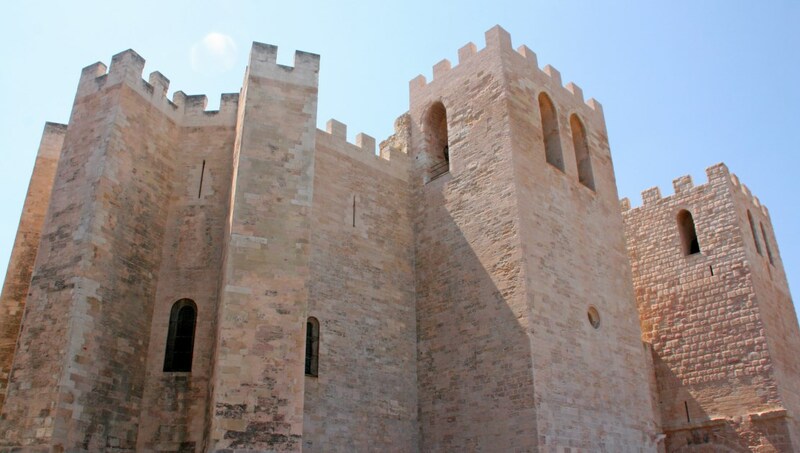 Ready for Roman architecture? Enjoy the views, explore the crypts and be sure to grab yourself a 'navette' - a local pastry made with Pastis - from the bakery out front. The French love their sport, as this 67,000 seat stadium attests. Home to rugby and football, you can visit and tour the stadium by booking through the website. It costs 13€. France is probably most famous for its amazing and indulgent food, and this harbor town is no exception. Seafood is the dish of the day, most notably bouillabaisse - a delicious fish and seafood soup. 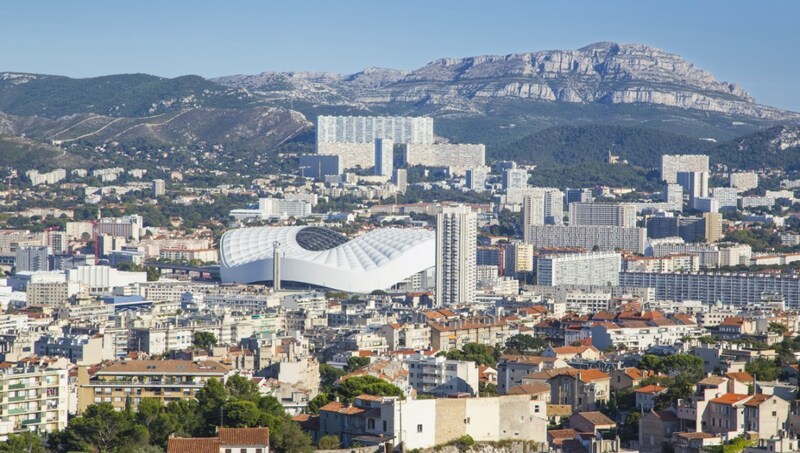 Marseille is best accessed by plane – check the local airport site to see who flies there from your city – or by train from mainland Europe or the UK. It's also a popular stop-off for cruise ships. Taxis are not cheap in this cosmopolitan city, but public transport is plentiful. A great way to see the city is by bike, using the cycle hire system. You will need to register and have a credit card handy. See the Le Velo website for more information. 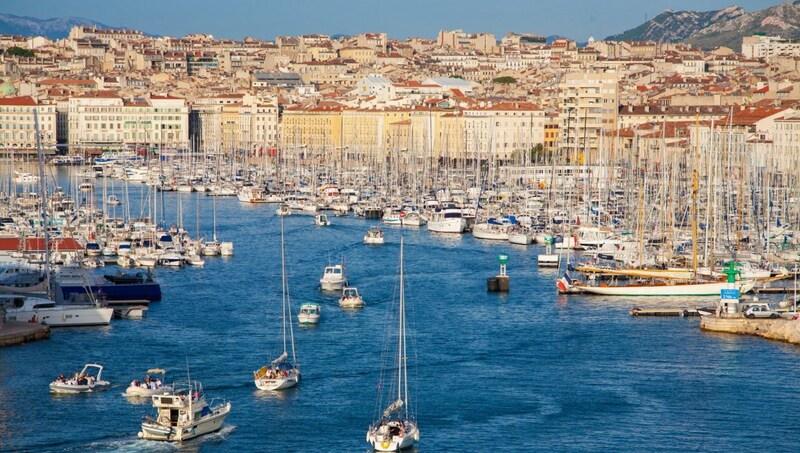 The temperature is pleasant year-round and Marseille enjoys a nice breeze, being coastal. July is packed with crowds celebrating Bastille Day, so if you want to avoid the rush, consider going earlier or later in the season.